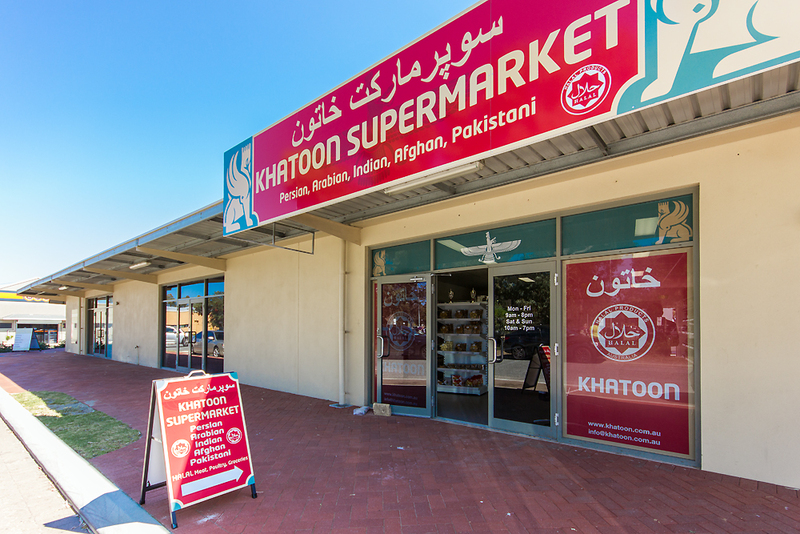 H&N Perry would like to extend a warm welcome to Khatoon Supermarket who have recently opened for trading in Halls Head. 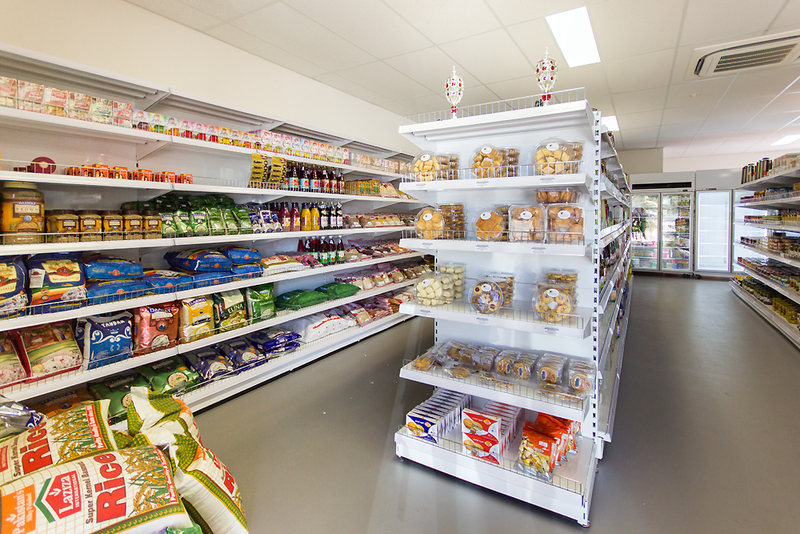 at Khatoon Supermarket are extremely friendly and willing to assist you with your choices. The new store is located at Unit 11, 4 Guava Way in Halls Head. This popular boutique shopping centre is also home to other successful retailers including Mandurah Hypoxi Studios and Jones & Co Hair & Beauty. Directly opposite The Peel Alehouse and Halls Head Centro, there is ample parking space for customers to park whilst they browse the aisles. 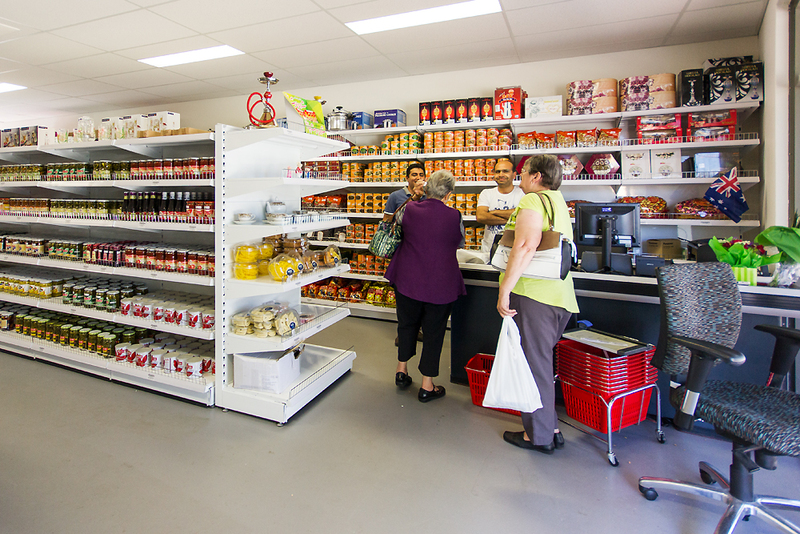 Having this great new supermarket with such a wide variety of international food is a fantastic addition to Mandurah. We wish them every success in their new venture. over 12 new lease agreements in the last 6 weeks. Don’t let your investment property sit idle, call Jan Wiley or Tim Winch at H&N Perry on 9535 1822.